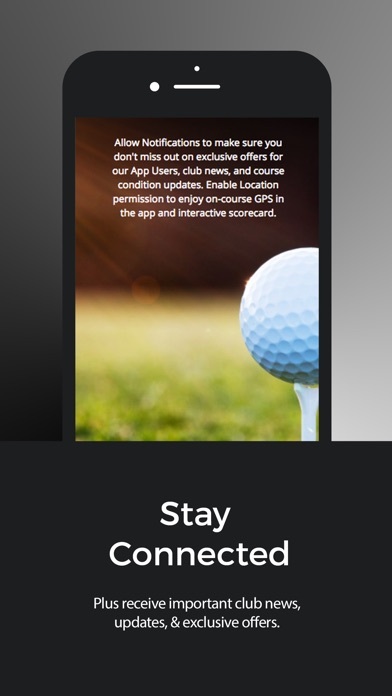 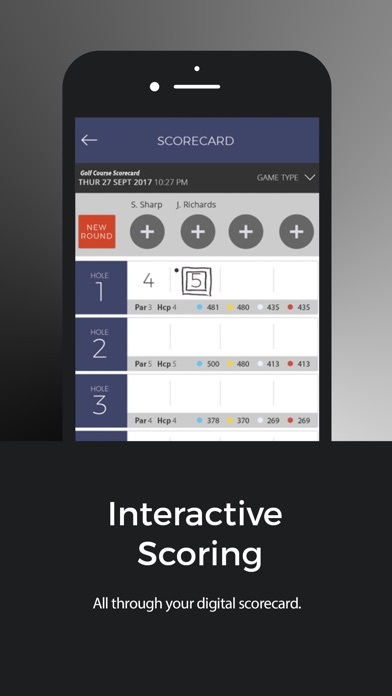 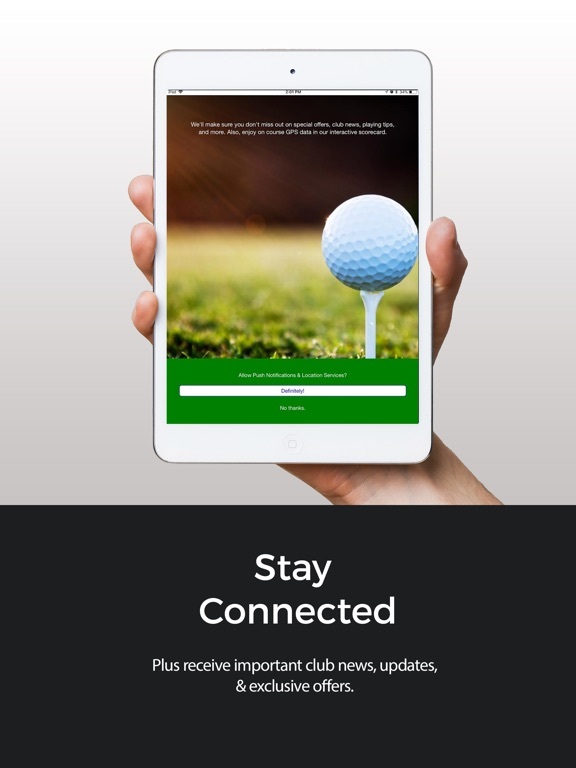 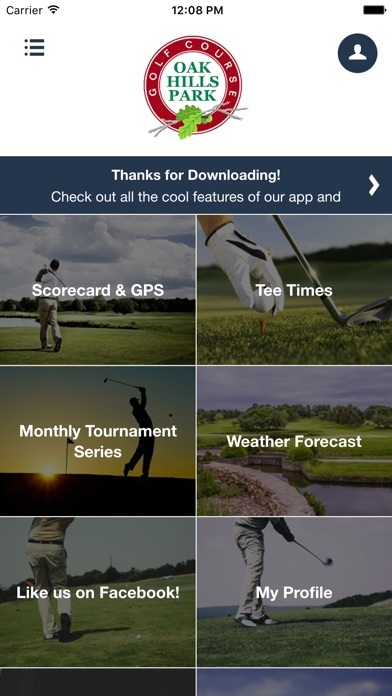 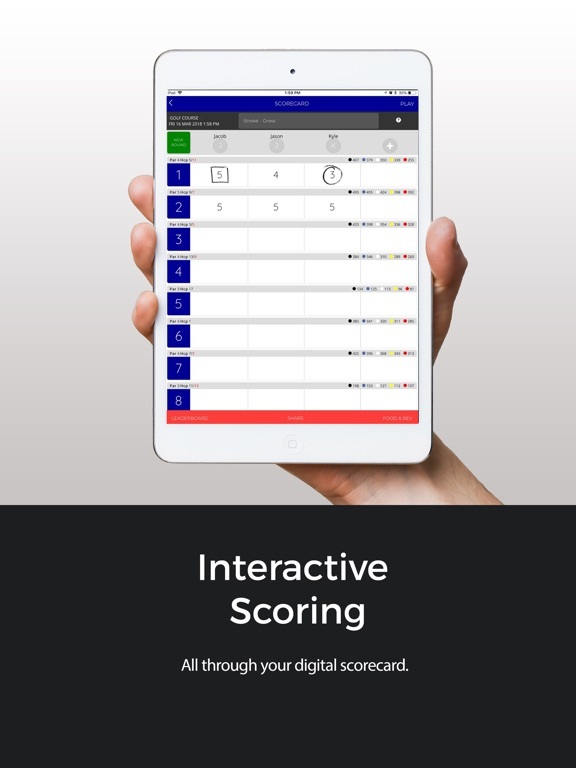 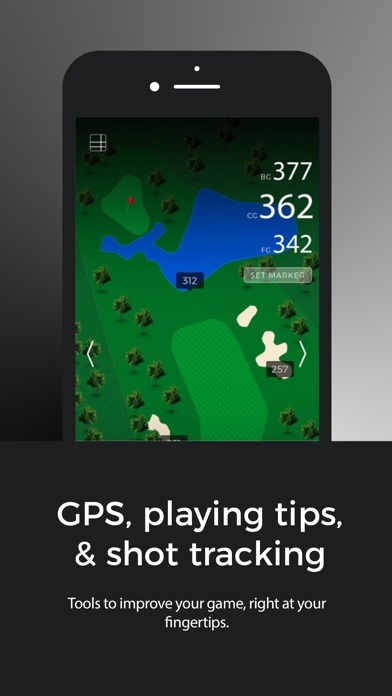 Download the Oak Hills Park Golf Course App to enhance your golf experience on the course. 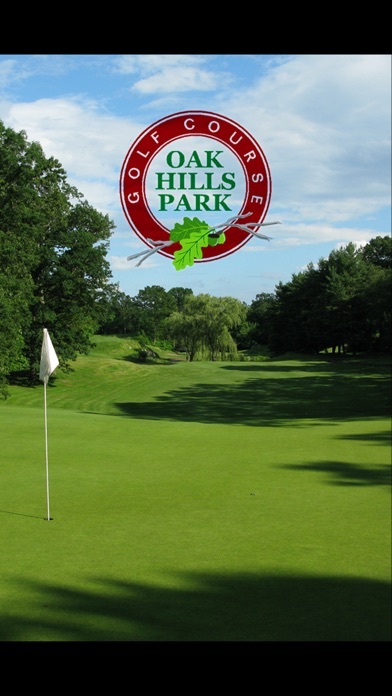 Enjoy Oak Hills Park GC ! 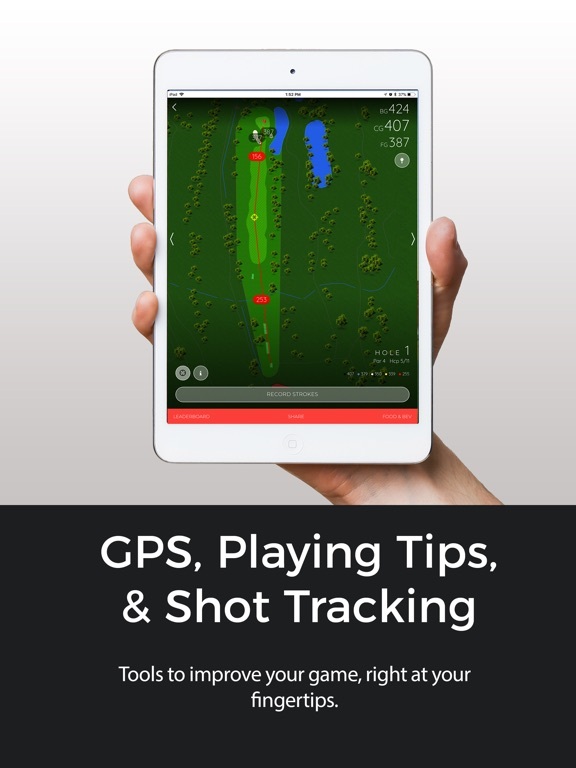 The best in Norwalk Golf !